Named after the protestant revolutionary Jan Žižka, the Žižkov part of Prague is proud of its rebellious spirit. It has always been the working class area, but many famous Czech artists found their home here. That is why nowadays, it is probably the most bohemian part of Prague, with lots of brothels, pubs and discotheques. More than 300 pubs make Žižkov the number one place for party-goers. Actually, there is no place in Europe with more bars per capita, a fact that make the residents of Žižkov utterly proud. 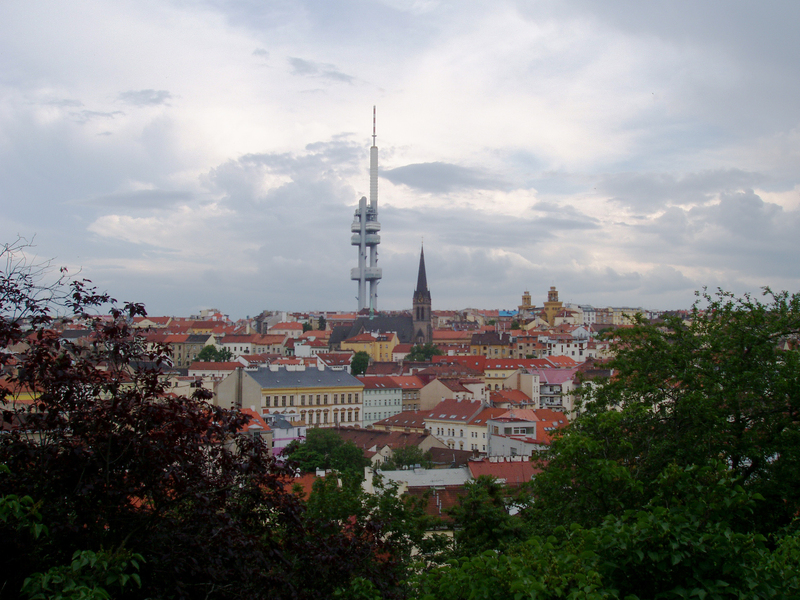 If you get tired of Žižkov nightlife, there are several places in the area certainly worth visiting. For example, the biggest equestrian sculpture in the world is here. 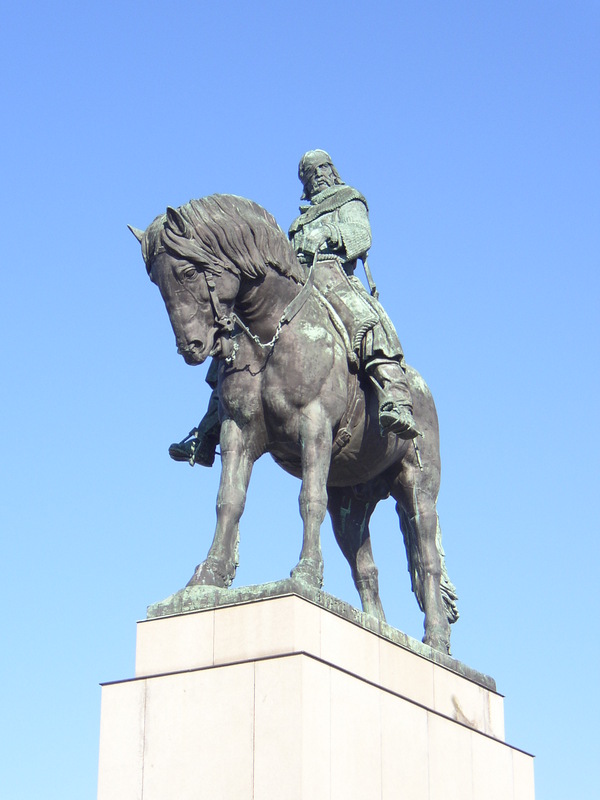 The namesake of the area Jan Žižka is depicted in huge bronze monument. 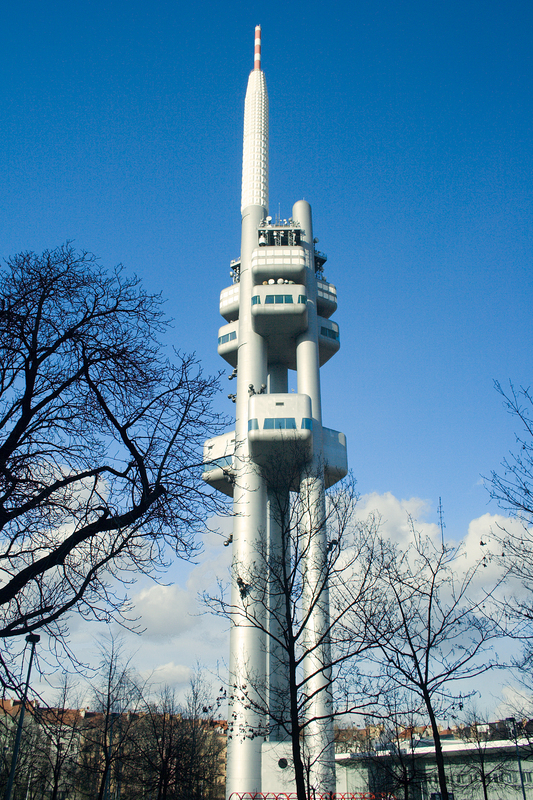 The other magnificent monument is the Žižkov Television Tower, built in the late 1980’s when communism was still in power in Czechoslovakia. The metro line A connects Žižkov with the rest of the city. Because it is a huge area, Žižkov can be enters from several metro stations, but probably the best choice should be Jiřího z Poděbrad. The prices in bars and restaurants in the Žižkov area are much affordable than in some other parts of Prague, like the Old Town Center, for example.